I love this series more than I love rainy days and cups of tea (seriously, it’s wonderful). I first read the Creepy Hollow series a year ago and since then have met the author *cries 37 happy tears* and reread the books 4 (5?) times each. It’s SO GOOD and frankly, I NEED MORE PEOPLE TO BE OBSESSED WITH IT. Violet is such a tough, sassy heroine and so easy to like. Realistic reactions to magic. I love, love, love books that depict characters being wary of magic (because it seems so much more realistic to me than someone just diving into a magical world with no concerns or questions). Character feuds!! I know they’re predictable sometimes, but I’m still more than willing to invest my time (and heart) into a well executed feud – especially when said feud is with a well developed, well motivated character like Oryn – Ryn – who (don’t hate me) I absolutely adore (even though he’s a bit of a jerk). Easy breezy – sometimes you need a light, easy read and the Faerie Guardian is just that. 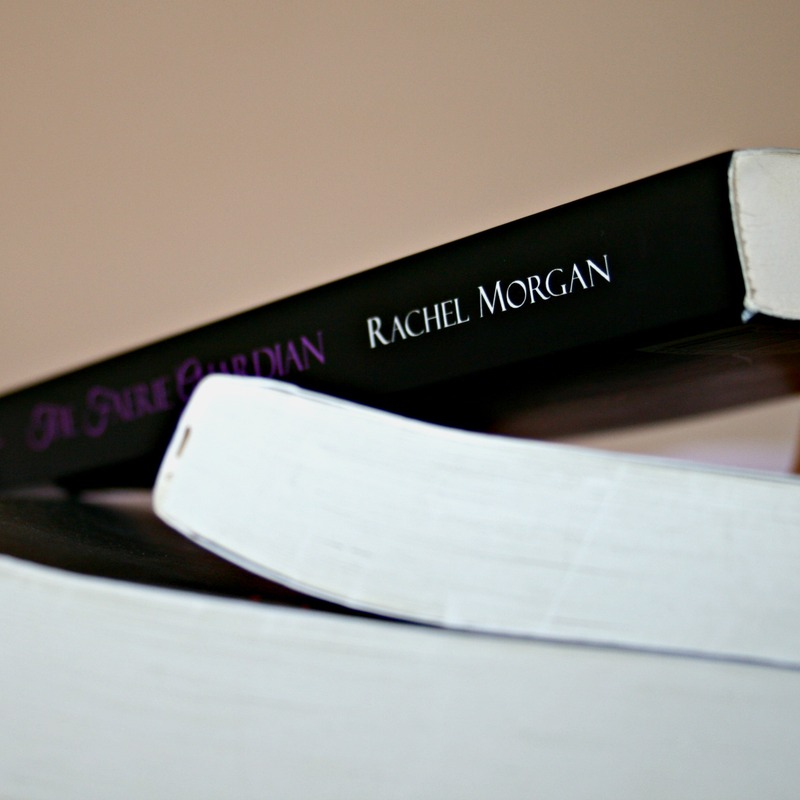 Do you plan to read The Faerie Guardian? Have you? What other novels have you read that contain faeries? I WANT TO KNOW. Going to add this to my tbr right away. Can’t wait to read it.